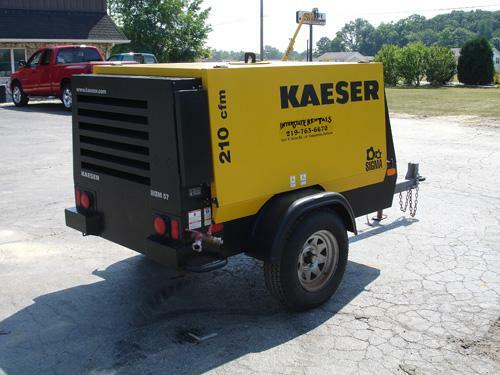 Located in Bohemia, NY and serving Suffolk County, Nassau County and the nearby regions, ALL COUNTY EQUIPMENT RENTAL is a leading name in the industrial equipment rental business. Get reliable, well-maintained and highly functional equipment for your project today. You are welcome to check out our fleet and choose the machine and tools you require. Our expert team remains at your service for professional advice and help. You want the best results for your project? Make sure you get the job done by pros and equally important is to equip them with the right tools. At ALL COUNTY EQUIPMENT RENTAL, we have a wide range of construction, demolition and industrial equipment. You can rent aerial lifts, fork lifts, earth movers, compactors, demolition hammers, bulldozers, excavators, backhoes etc... from us. Feel free to call us to reserve your equipment and get your project underway. We have what you need for your project. Established in 1927, ALL COUNTY EQUIPMENT RENTAL is a highly recommended name in the equipment rental industry. Our aim is to offer each and every client quality equipment for their projects. 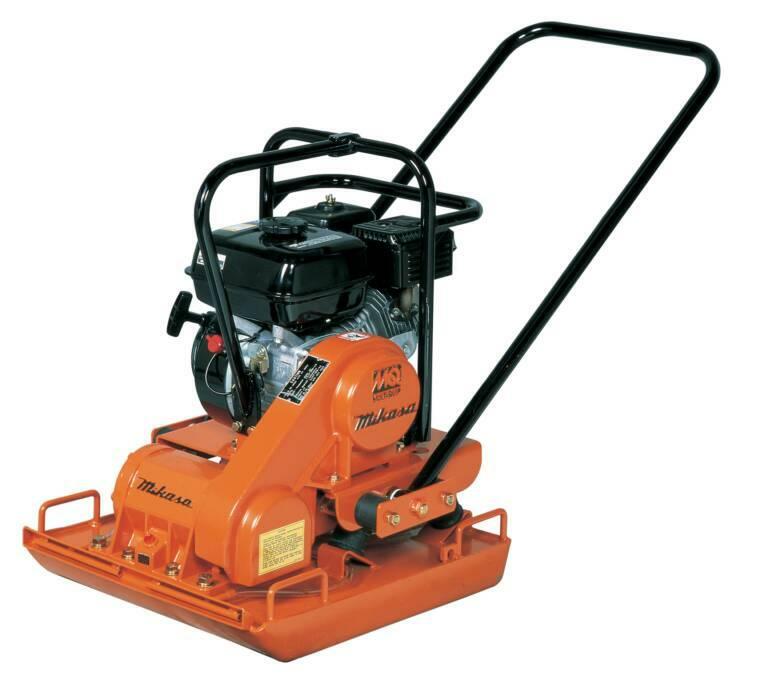 We rent out different types of tools and equipment to masons, landscapers, contractors, businesses and individuals. If you need high-end equipment, do not look elsewhere – you are on the right page. Contact us soon to hire the equipment you need. Our aim is to offer you quality equipment for their projects. We supply the best industrial tools in town.